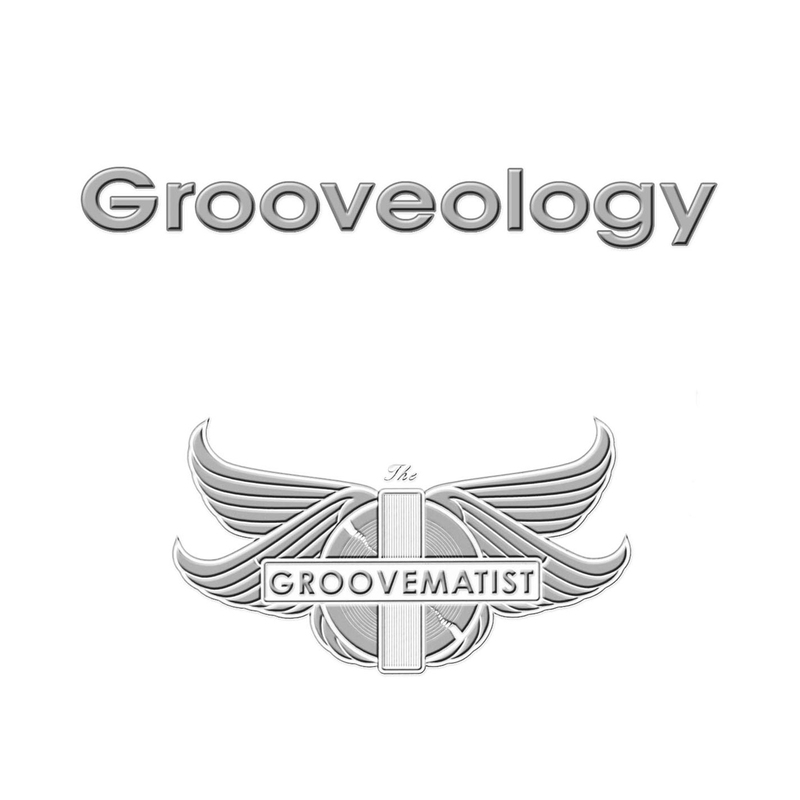 International DJ and longstanding producer Mechial White is The Groovematist. 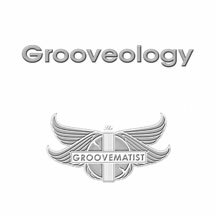 His debut CD, Grooveology, is primarily an instrumental mix of many contemporary jazz, ambient rhythm, R&B, and dance-chill influences. With featured artists John E. Lawrence on guitar and Rick Roe on piano, this Michigan native has drawn on his Ann Arbor roots and connections. This set includes a new arrangement of Summer Nights, built on John E. Lawrence's hit of the same title.